Winter Garden, FL— “When we took a look at Canopy Oaks, we were very impressed with the quality of construction, and frankly, we were impressed with the builders themselves.” Leonard and Tanya Spencer’s new six bedroom home at Canopy Oaks includes a home theater with a wet bar, garage space for three cars, pool and spa. “I am most excited about the theater room…I’ve always wanted one,” declared Leonard. Another recent buyer relocating from Colorado was impressed with the rich architectural detail, the fabulous interior design selections, and the ease of working with the in-house design team. “We are putting a lot of unique touches in the home that makes it very special in comparison with other homes that we’ve seen,” they enthused. Canopy Oaks’ Sanibel model was awarded the 2017 Excel Award for “Best Model In Florida” in the $500,000 to $1 million price range. 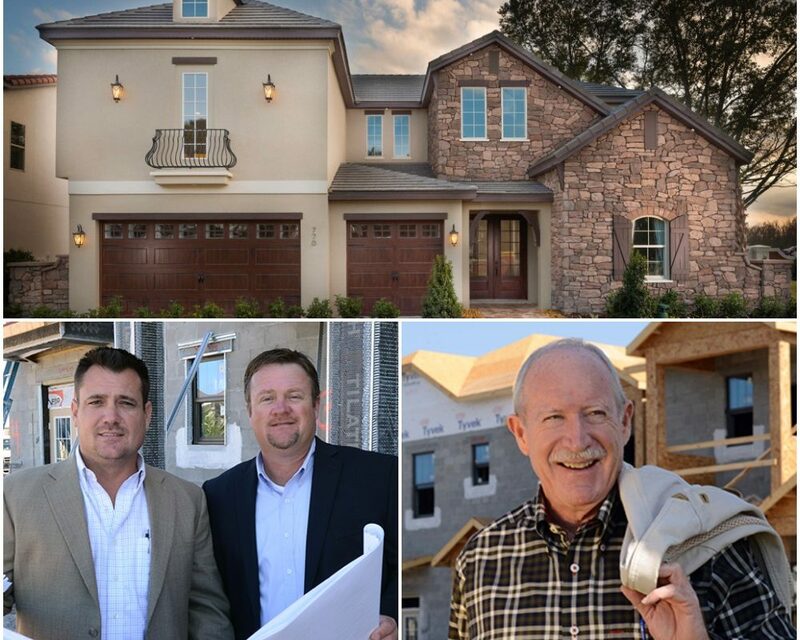 Over 500 visitors toured Canopy Oaks during the recent Parade of Homes. Canopy Oaks is located at 12902 Roper Road, Winter Garden, FL 34787. For more information, visit: CanopyOaksFL.com or call (407) 488-5588 for a private showing.